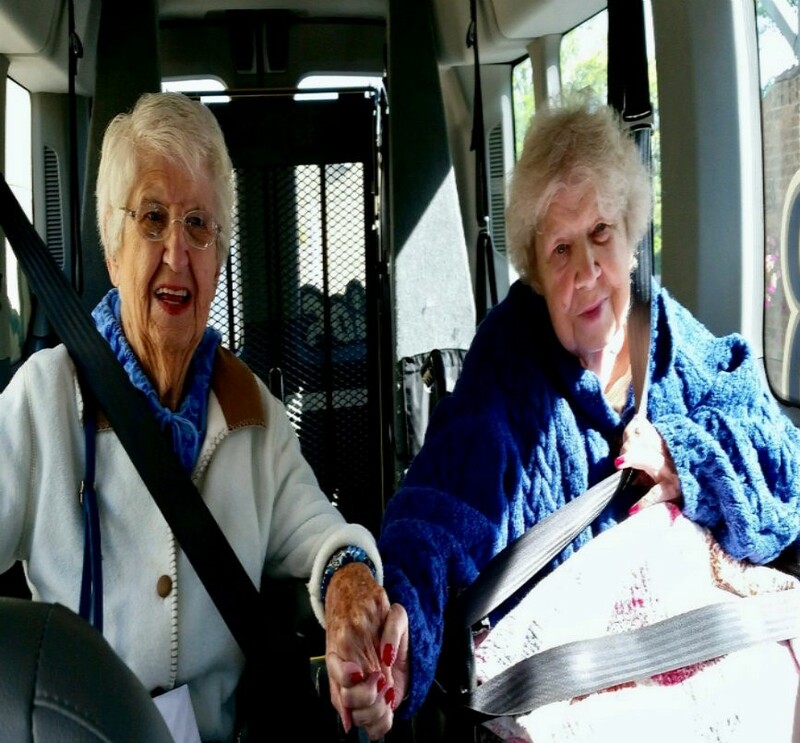 Ethel, 81, has been confined to her nursing home for the last two years. Her wish was to drive by her old house in the first ward and go to canalside to see all the changes. 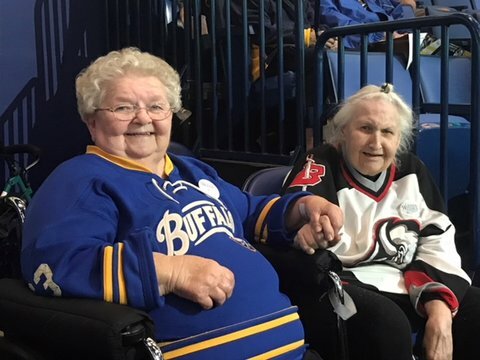 Betty and Elaine are long time Buffalo Sabres fans. Eash of them was nominated for a wish to see a game so we paired them up and took them on the same day. They were instand friends! Rose 93, has been steadily workin on her "bucket list" for years. Everything had been checked off of her list with the expetion of a sleigh ride. “Jack” is a friendly, five year old Beagle mix. He is beloved by all who know him. 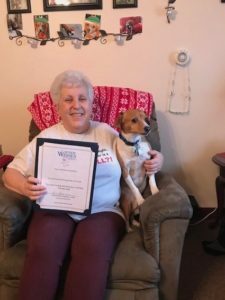 Cindy’s wish was to get jack officially trained so she can share his love and brighten other people’s days in nursing homes and hospitals. Helen loves to sew and uses her talent to make her own clothing, doll clothes, pillows, bags, curtains and just about anything you can think of! 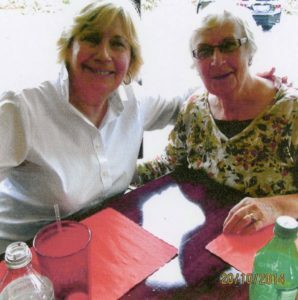 Trish, a professional genealogist, is finally completing her family history books. 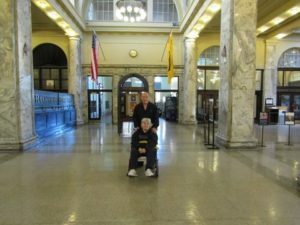 She wanted to travel to see family on her mother’s side who would be able to share with her pictures that she had not seen, and stories she had never heard. 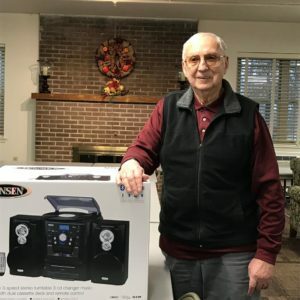 Manny, a Veteran who served in the army from 1947-1954, is the resident DJ at his senior apartment complex. Recently, his cd/tape player broke. 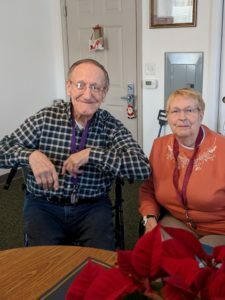 Kenneth and his sister both live locally, but with neither of them driving anymore and no family around, they only see each other about once a year. For her birthday, she wished to go on a Fall Foliage train ride in the Adirondacks. 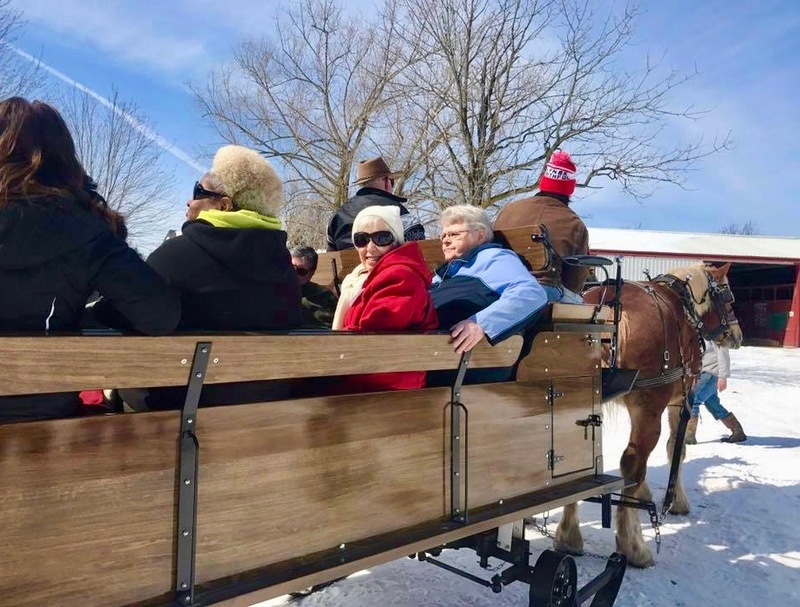 Senior Wishes was happy to send her on a train ride from Utica to Old Forge.